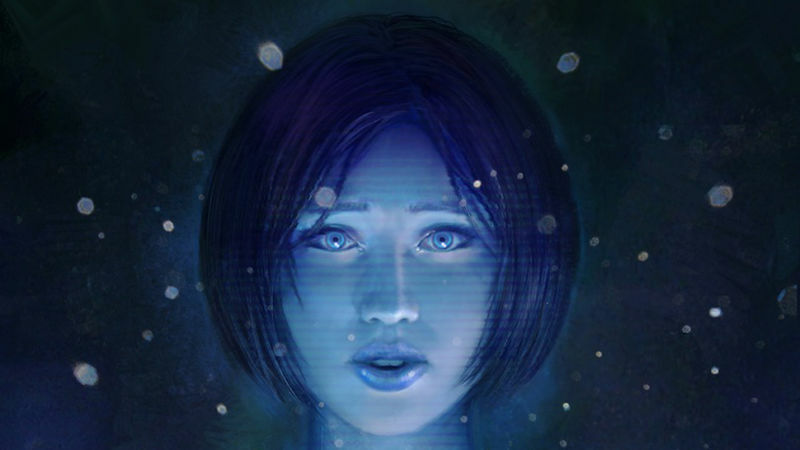 Microsoft announced on the official Windows blog that users will no longer be able to perform third-party searches through the Cortana digital assistant. The cancellation of Cortana follows a number of recent workarounds, which allowed users to edit their registries and install browser plugins in order to make Google the default engine for Cortana searches instead of Bing. This doesn’t mean that you can’t continue to use whatever search engine you like – only that Microsoft is clearly trying to keep Windows apps from interfacing with Google Search.